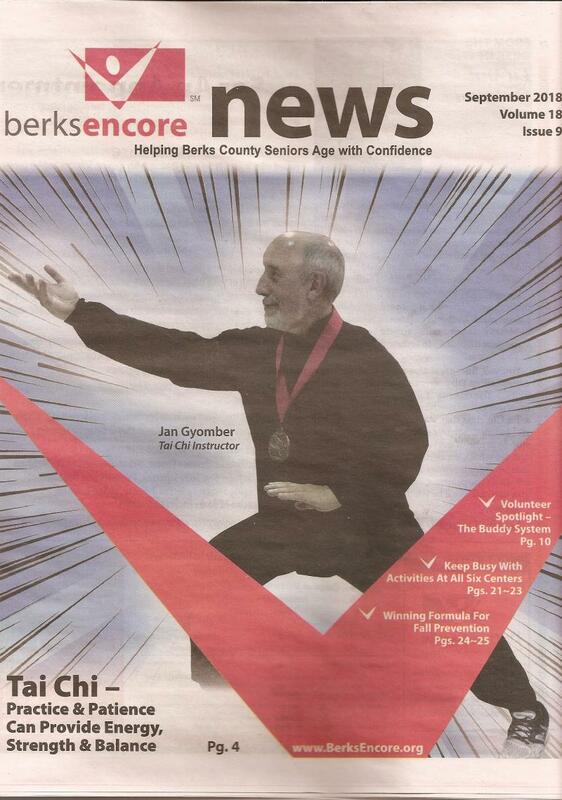 and Chi Kung ( also spelled taijiquan and qigong ) in the Reading and Berks County area of Pennsylvania. We also serve students from Montgomery, Chester, Bucks, Lancaster, Lebanon, and Schuylkill counties. World Tai Chi & Qigong Day April 27, 2019! 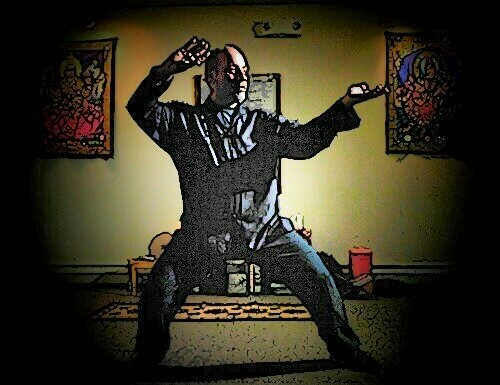 Instruction in Qigong energy cultivation, Taijiquan, and related Chinese internal martial arts. Group classes, private instruction, workshops, and seminars. SAEFET, AKCT, Advanced Jaffe-Mellor Technique (JMT), Reiki, and other bio-energy modality sessions. Jan served on the board of directors of the National Qigong Association from August 2010-2013 and continues to serve on the certification committee. The NQA is a terrific organization dedicated to promoting Chinese energy arts in the United States and around the world. Join us!